In August 1945, 2 months after the surrender of the Germans, total intransigence of the Japanese on the issue of unconditional surrender meant that the war in the Pacific continued. The Allies, spurred on by increasing optimism generated by the Manhattan Project continued to demand unconditional surrender with an overt threat that failure to do so would result in a level of devastation never seen before. On 6 August time ran out for the Japanese. The first atomic bomb was dropped on Hiroshima. This failed to shift the Japanese position. The bombing of Nagasaki followed on 9 August. Russia immediately seized the moment and declared war on Japan. Less than a week later, the Japanese finally capitulated. Emperor Hirohito announced his acceptance of the terms of surrender. Peace at last. Australia alone contributed almost 1 million men and women to the war effort. Over 40,000 died and countless more returned home carrying injuries and illnesses that would impact significantly on their capacity to adjust to civilian life. To a person, all of them returned home with memories of an experience that left them forever changed. Although our thoughts are especially with those who were part of the official war effort we should also remember the enormous price that was paid by civilian populations across so many cities in Britain, Europe, South East Asia and the Pacific, and especially those of Hiroshima and Nagasaki. As we now know there was a long lasting and deadly sting in the tail of the dragon that was experienced (still) by the people of those cities well beyond the actual bomb blast. 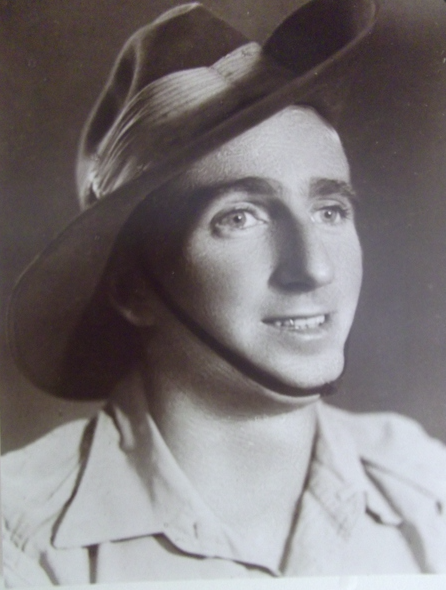 The RSL Virtual War Memorial Team is honoured to have author Robert (Bob) Kearney as its Principal Historian. 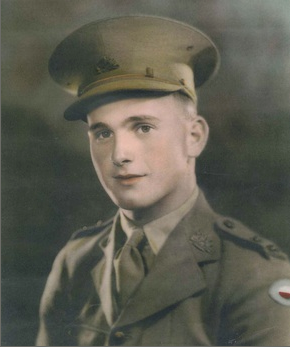 Bob has often said, “All war is hell, but in each conflict there are circumstances that are endured by men that are beyond any understanding or imagining of purgatory”. And so it is, that we particularly remember those men and women who suffered brutal treatment as Prisoners of War, especially those under Japanese incarceration. Many did not survive that time. For those that did, the announcement of the surrender delivered a moment close to a miracle. Many did not survive rehabilitation. Those that returned home such as Lieutenant Ronald Williams and Private William (Bill) Schmitt provide us with stories of outstanding courage and endurance and above all else incredible humanity.